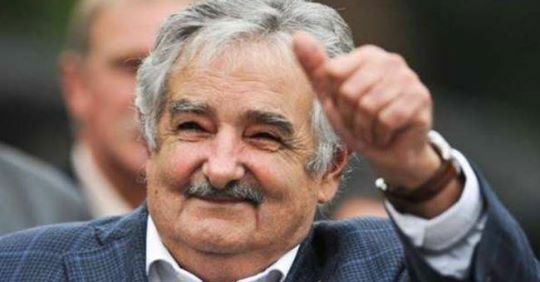 Uruguay has an impressive GDP considering it's the second-smallest nation in South America, but its president lives more like a pauper –- on purpose. Jose Mujica, 77, was elected in 2009, but he has no interest in taking on the grand presidential lifestyle. According to the BBC, Mujica donates 90 percent of his salary to charity and lives in a farmhouse off a dirt road where he and his wife work the land themselves. The austere leader earns $12,500 a month, but only keeps $1,250 for himself, he told the Spanish newspaper El Mundo. 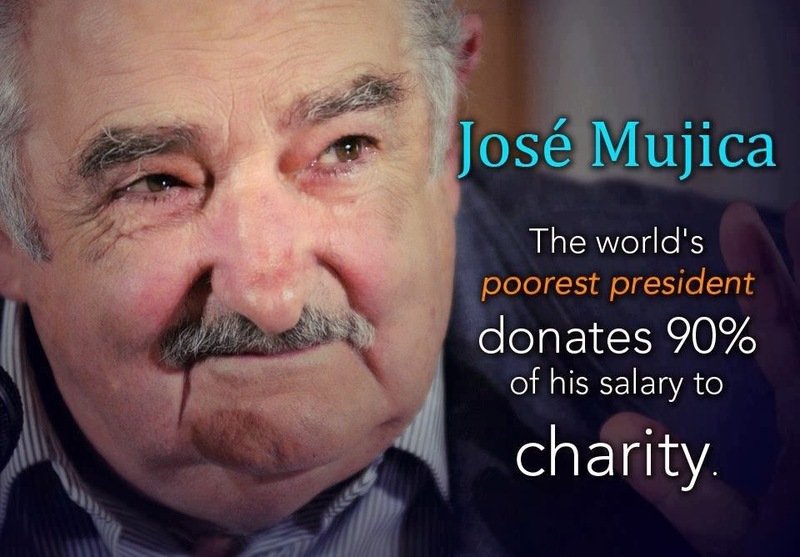 Mujica also seems intent on impressing his philanthropic ways on other world leaders. While speaking at the Rio +20 United Nations Conference on Sustainable Development in June, Mujica espoused his philosophy on poverty and consumption.